Located along the Intracoastal waterway in North Carolina, Topsail Island is actually a 26-mile long barrier, encompassing beautiful sandy beaches as well as pristine natural habitat. 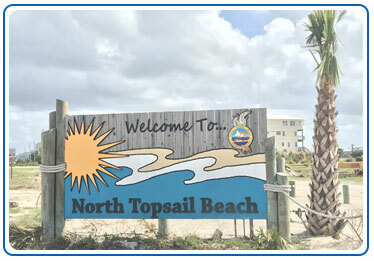 Topsail Island is comprised of three distinct beaches: Topsail Beach, Surf City, and North Topsail Beach. Each section offers unique views, sounds and atmosphere. Nevertheless, each section offers incredible vacation rentals with fantastic oceanfront retreats. 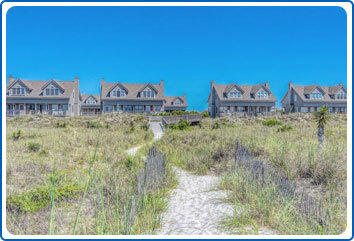 Topsail Realty Vacations by Carolina Retreats offers over 200 properties ranging from cozy couple retreats to multi-family vacation homes. Explore each of our beach sections below to find the beach that perfectly suits you and your family vacation needs. Check out our area guide below detailing each section of Topsail Island more closely. WHAT ARE THE TOWNS OF TOPSAIL ISLAND BEACHES? 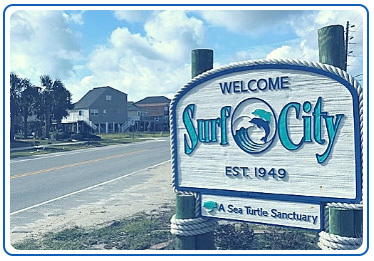 An exciting array of activities & restaurants can be found just minutes away from any of our North Topsail Beach houses. we provide you with the unique ability to customize your vacation to fit your particular style & preferences. Our guides can not only help you plan and navigate your trip, but also show you the rich culture and history of the community. When summertime rolls around, it’s time to take a break from the hustle, bustle and stress of your life. If you’re dreaming of blue water, a sandy beach, cool pink sunrises and fiery red sunsets, dream on over to North Topsail Beach. They’ve got everything you’re looking for. Local legend tells us that Topsail Island got its name from the top sail of pirate ships. Apparently, that was all that was visible from the sea as they lay in wait for ships to come by.